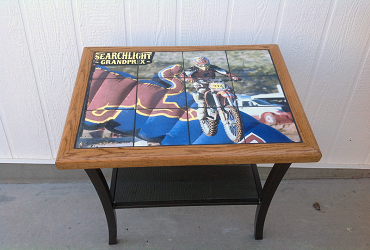 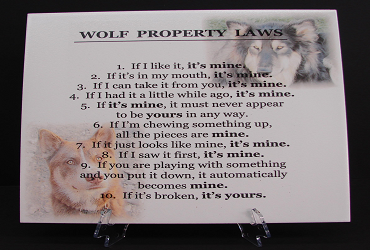 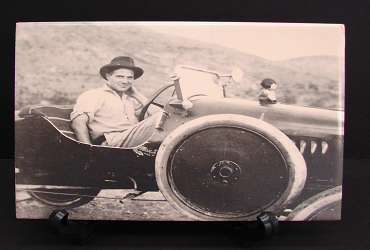 Laser Works 2U in Kingman, AZ gives you various options for ceramic pictures. 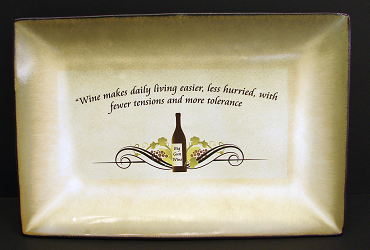 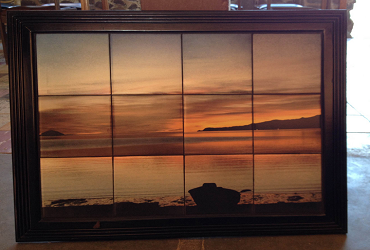 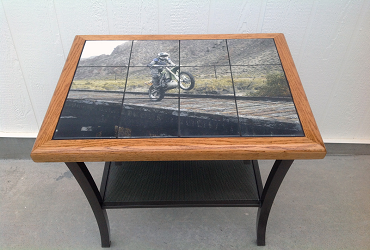 We offer framed ceramic pictures, tables and single ceramic tile images. 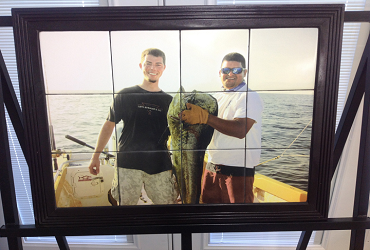 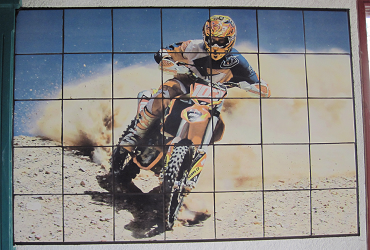 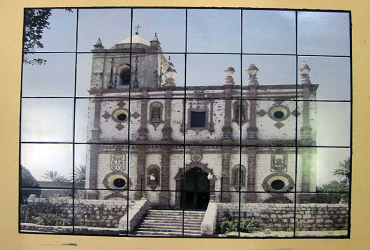 Our artists can transform your black and white or color photos into one amazing image constructed out of multiple ceramic tile. 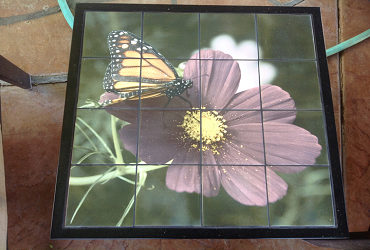 See the pictures of our multiple and single tile images to learn more about our genius.